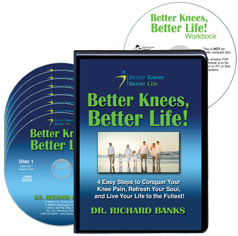 Please send me Better Knees, Better Life! 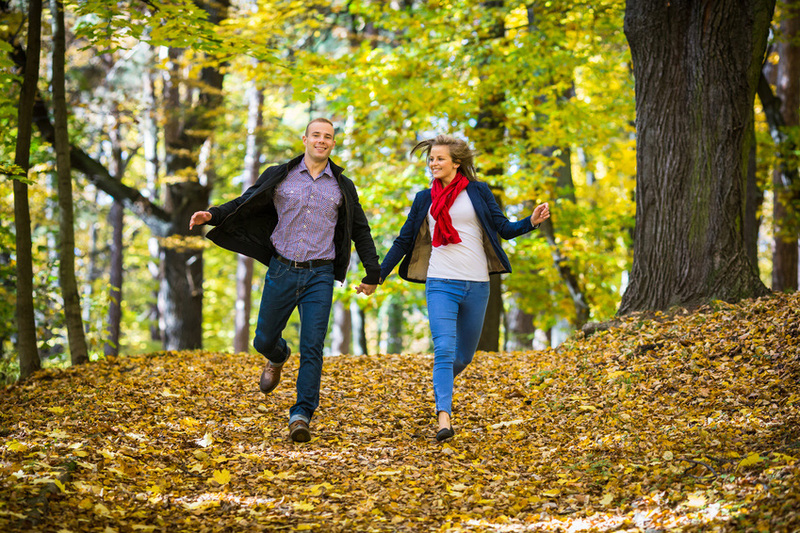 4 Easy Steps to Conquer Your Knee Pain, Refresh Your Soul, and Live Life to the Fullest! by Dr. Richard Banks. I understand that I'll receive 7 CDs and the Better Knees, Better Life! writable PDF workbook for just $99.95, which is $40 OFF the regular program price. Take advantage of this limited-time special discount now.